Aryson Windows Data Recovery full version software is a premium product having excellent abilities to recover maximum data from corrupted and deleted the hard drive, or any storage devices like USB storage, SD card, DVDs, CDs, etc. 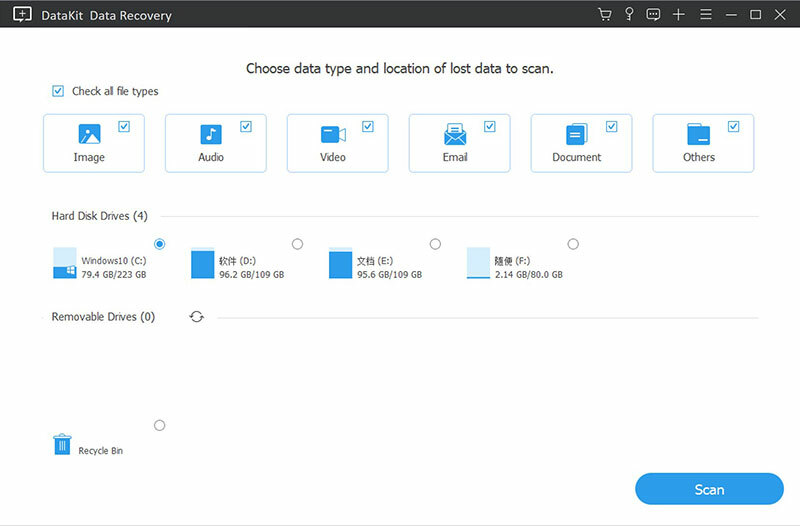 Whether you have deleted your files intentionally or accidentally deleted you can use this data recovery software to regain all the lost files. This tool comes with dual recovery modes i.e. Standard and Advanced modes. You can use standard recovery mode to recover files which were recently deleted or if your files were long gone then try Advanced mode (using advanced mode is recommended). 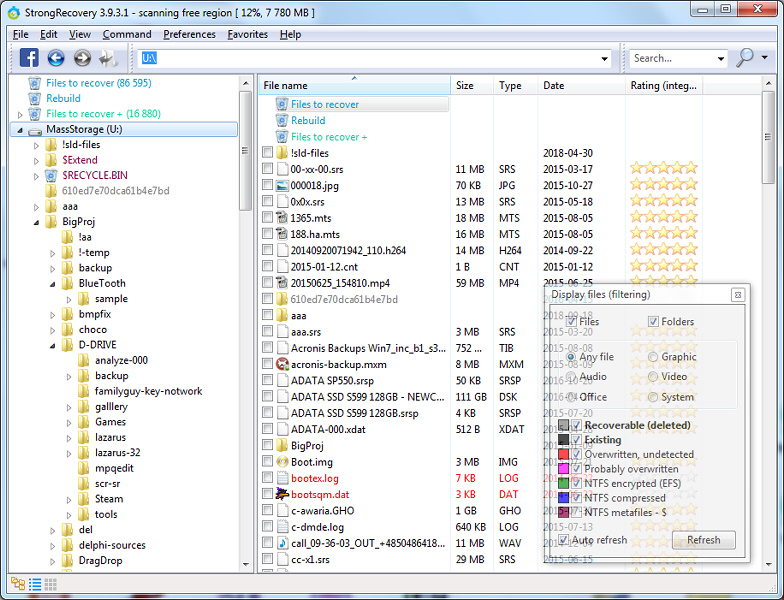 One of the best this about this tool is that supports both FAT and NTFS file system. This tool could be used for the recovery of multiple files at once. Also, if your operating system gets crashed and formatted, then also you can use this data recovery software as it can recover crashed system files as well. A new RAW mode is recently added and this mode is even better than the advanced mode. Using this mode you can recover the whole hard drive easily and effectively. Support both master boot record and GUID partition table are some of the key features of this tool. And the Preview feature of this tool allows you to view your recovered data in a tree-structure format before the saving them. It is very handy and simple to use the software. Its GUI is designed in such a way that even a novice user can employ efficiently. As it is a Windows software it is compatible with all the version of Windows. Demo version of Aryson Windows Data Recovery software allows to freely recover up to 2GB data without any cost. StrongRecovery is a powerful &amp; free data recovery software to recover 10GB of data. It is a comprehensive file recovery freeware which can recover deleted files or folders even after emptying recycle bin, recover data due to format, lost partition, virus attack, system crash, etc. Compare with other data recovery freeware, it can restore files from formatted disk, deleted or lost partition with original file names &amp; storage paths.